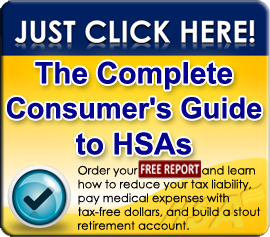 I’ve seen a lot in my 30 years in the health insurance industry. There’s no doubt that Obamacare (originally called the “Affordable Care Act”) has made it possible for people who previously couldn’t get coverage, either because they couldn’t afford it or because they didn’t qualify based on medical problems, to obtain health insurance coverage. But the implementation of that program has become a disaster of epic proportions, and a growing section of the population suffers more every year. Costs have gone up across the board, but those covered by large employers still do OK. And those who qualify for a government subsidy to pay their monthly health insurance premiums – a key provision of Obamacare – usually do alright as well. It’s the self-employed, the individuals who aren’t covered at work, and those who make a little too much to qualify for a subsidy, who are getting clobbered. When Obamacare was implemented, healthcare-sharing plans were “grandfathered,” and allowed to remain, even though they did not meet the minimum requirements set forth by the law. These groups were typically religious in nature, and were allowed to exist because their members had moral objections to some of the provisions of Obamacare. 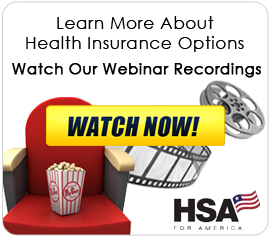 Now, because so many Americans are being priced out of the health insurance market, these plans are becoming interesting to a wider audience, and we are selling a select few. I want to be clear: these faith-based plans are not insurance. You must qualify based on your health for membership. They do not accept smokers. And because these groups are religious in nature, you’ll have to attest that you agree to certain beliefs in order to be included in the group. The medical expenses of group members are paid out of the pool of monthly membership charges that each member pays. In short: these plans aren’t for everyone, but for those people who want this type of solution, there can be substantial savings over Obamacare plans. I believe that the market would be healthier if people were allowed to make more choices about what type of health coverage they wanted – not subject to some government mandate, and forced to buy coverage that protects them against things that they may never need, such as pregnancy. I think if there was more choice, and the market was allowed to adjust more naturally, we’d see more insurers returning to the market, and offering more plans, instead of the situation we’re in now, where markets increasingly offer fewer and fewer choices. 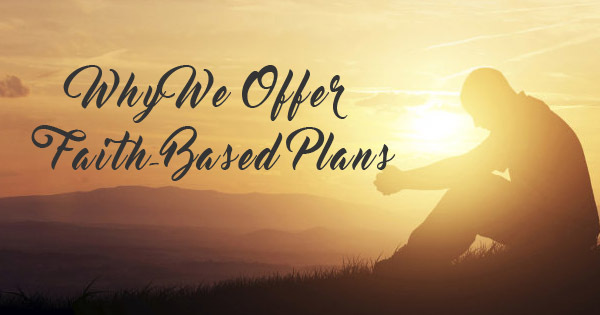 So we’re offering faith-based plans because they give our clients a choice about how they meet their healthcare needs. They’re completely legal, and allow people to make their own decisions about whether they want an Obamacare plan or not, when before their only choice was Obamacare or violation of the law. 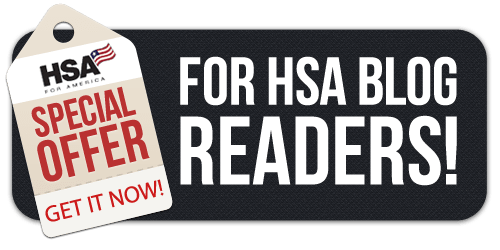 We’re still experts in health insurance, and health savings accounts, and we’re still helping thousands of clients cover their families in this manner. But since our mission is to help our clients get enrolled in the manner that works best for them, I’m proud to offer these plans to our clients who are interested in them. I think that if we increase competition and price transparency, along with the number of choices people have, everyone wins. This entry was posted on Tuesday, November 22nd, 2016 at 2:13 am	and is filed under Health Care Reform, Health Insurance. You can follow any responses to this entry through the RSS 2.0 feed. You can leave a response, or trackback from your own site.